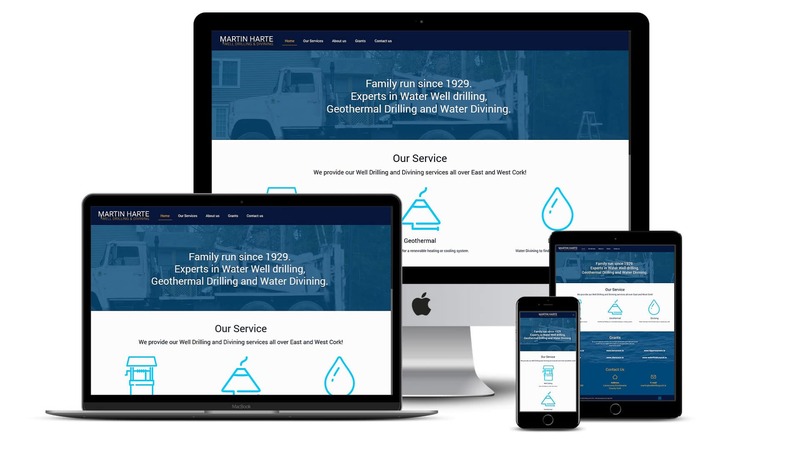 The owner of Well Drilling Cork came to us looking for a brand new website to promote his services. Up to this, he had been using offline methods of advertising but now wanted to have an online presence. We went through the business and services with the client and who his ideal customers were. During this discovery process, we looked into available domain names and found a fantastic domain name to go with the business with keywords that focused his exact target market i.e. people looking for well drilling in Cork. Well Drilling Cork received a fully optimised responsive website build with a content management system. 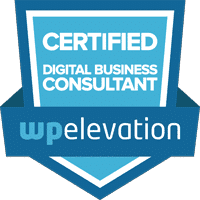 We optimised the SEO on the website to go with the domain name and the client's services and after a few months, the website was ranking in the number one organic search result spot for well drilling cork, the core target market of the business.